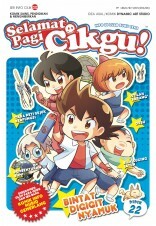 Educational comics are a powerful tool to enable children to explore knowledge beyond the curriculum. 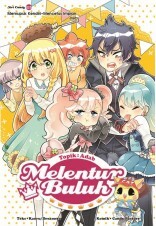 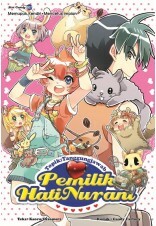 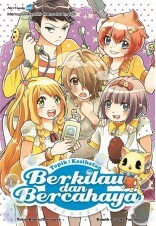 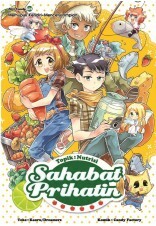 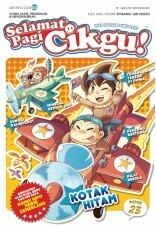 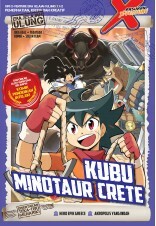 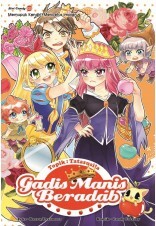 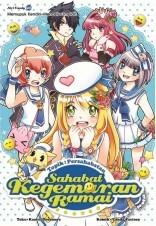 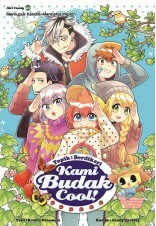 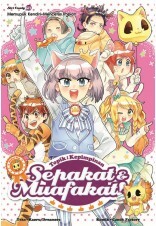 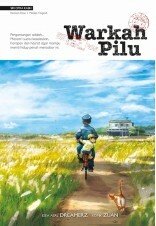 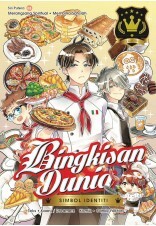 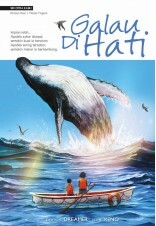 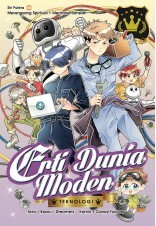 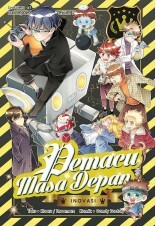 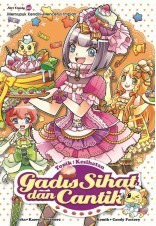 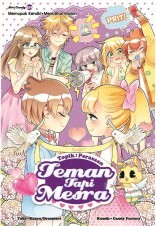 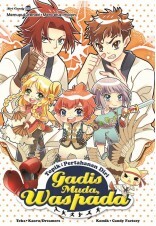 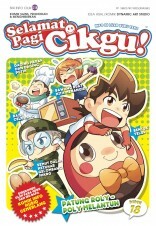 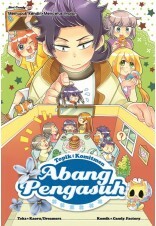 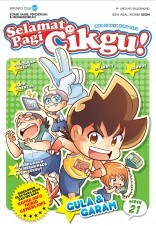 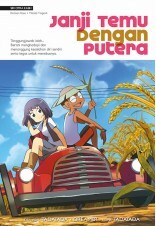 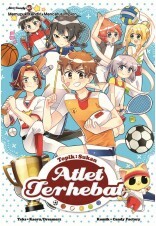 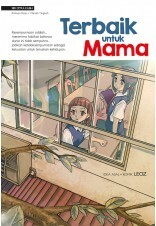 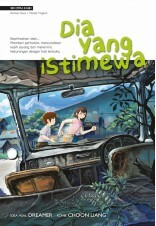 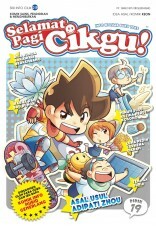 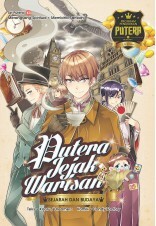 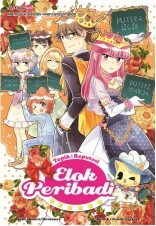 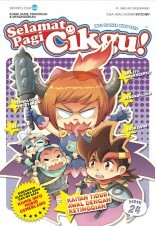 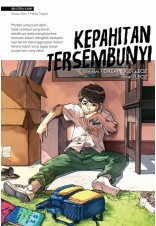 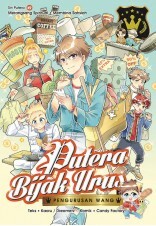 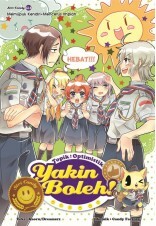 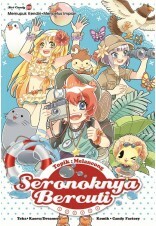 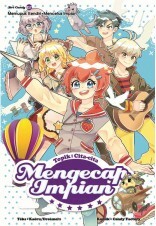 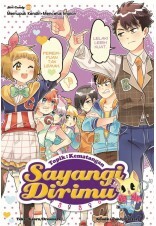 In Malaysia, educational comics for students can be a more engaging and fun way of learning. 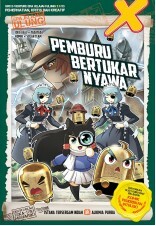 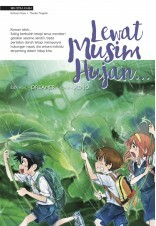 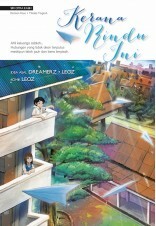 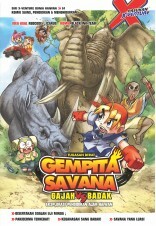 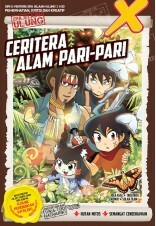 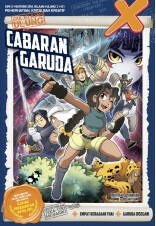 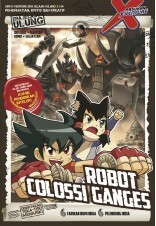 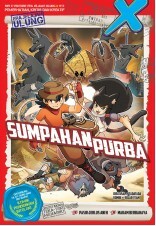 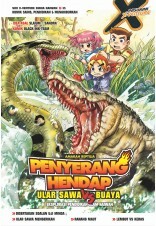 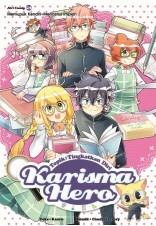 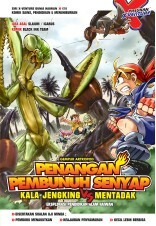 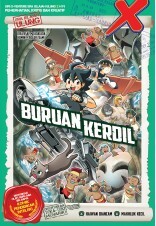 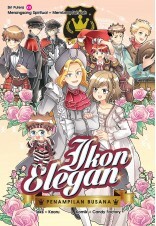 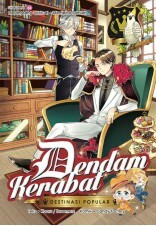 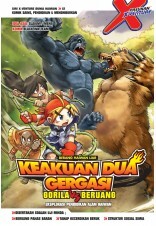 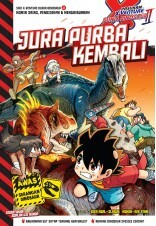 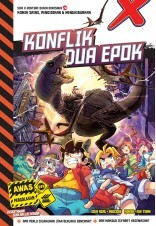 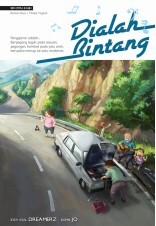 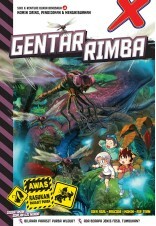 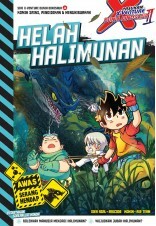 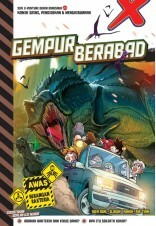 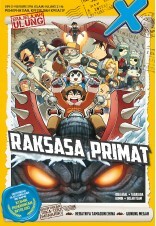 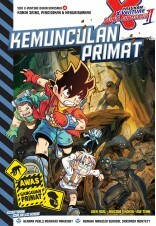 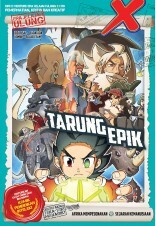 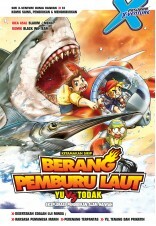 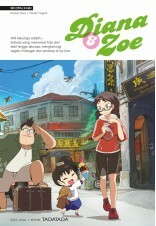 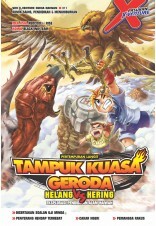 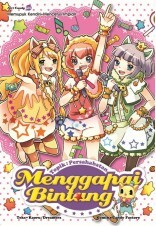 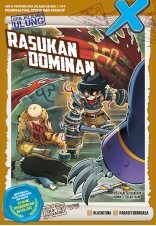 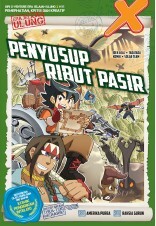 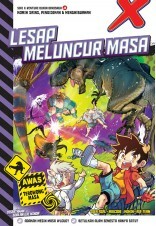 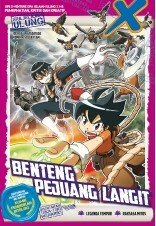 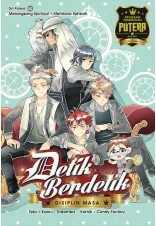 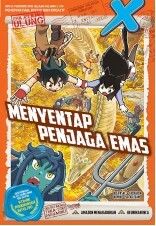 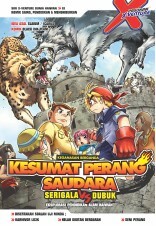 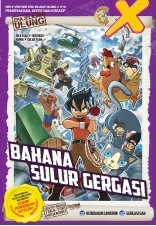 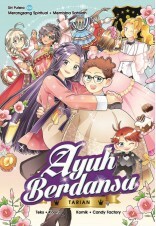 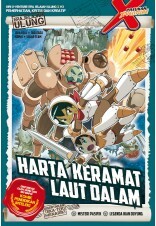 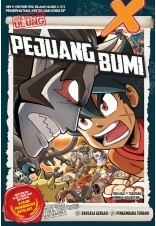 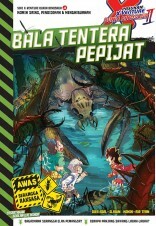 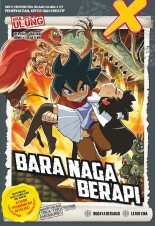 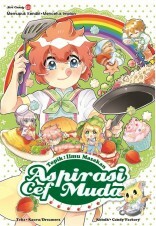 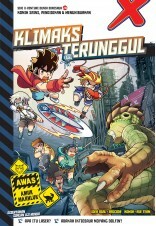 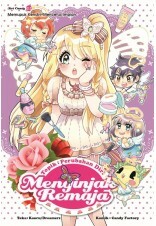 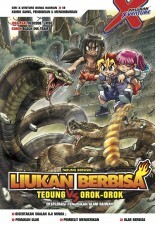 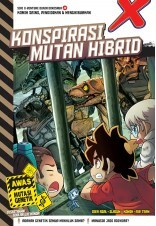 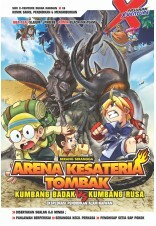 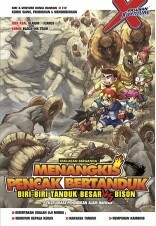 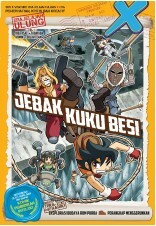 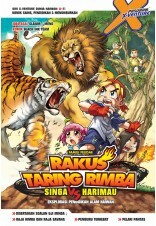 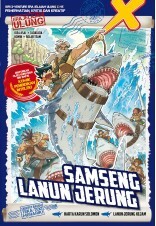 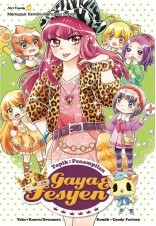 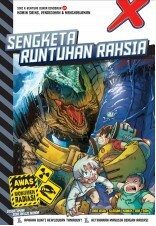 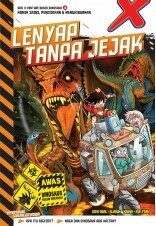 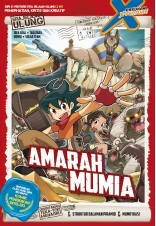 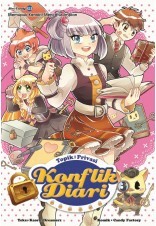 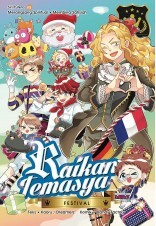 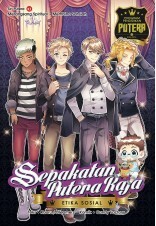 Promoting literacy, understanding and intellectual prowess among young readers in Malaysia, the LEARN MORE educational comic series appeals to the junior demographics’ enthusiasm for creative and exciting visual stories which are able to bridge the gap between popular visual entertainment and traditional education. 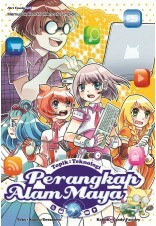 Our LEARN MORE educational comics for all ages allow for creative learning and engagement. 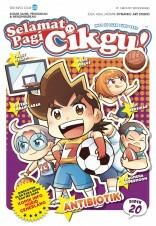 While these comics are fun and entertaining, there is always a lesson in each one that helps readers to learn more.